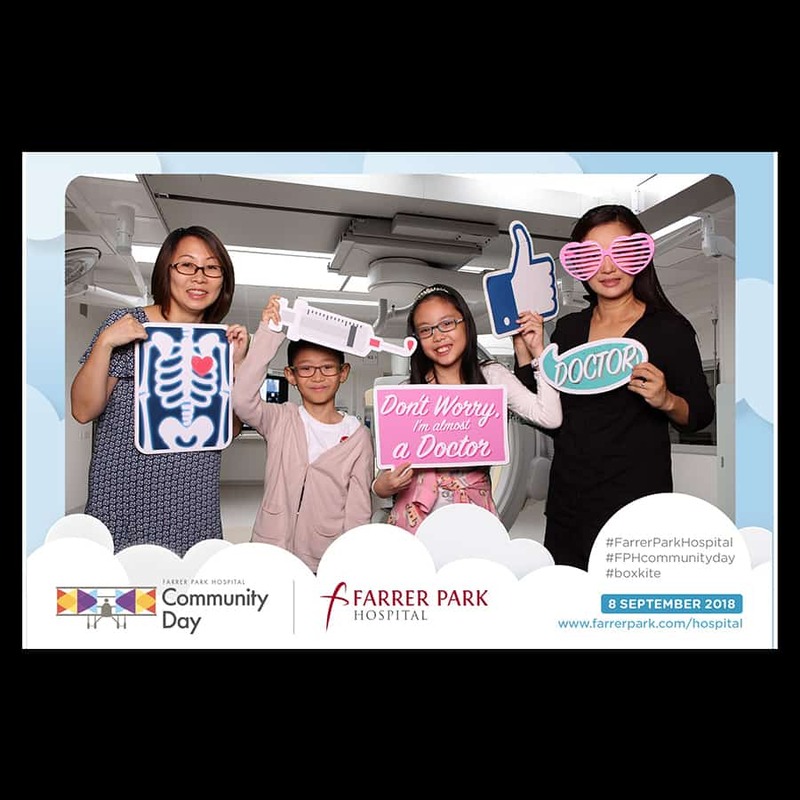 One particular element that makes a photo booth successful is in the props. 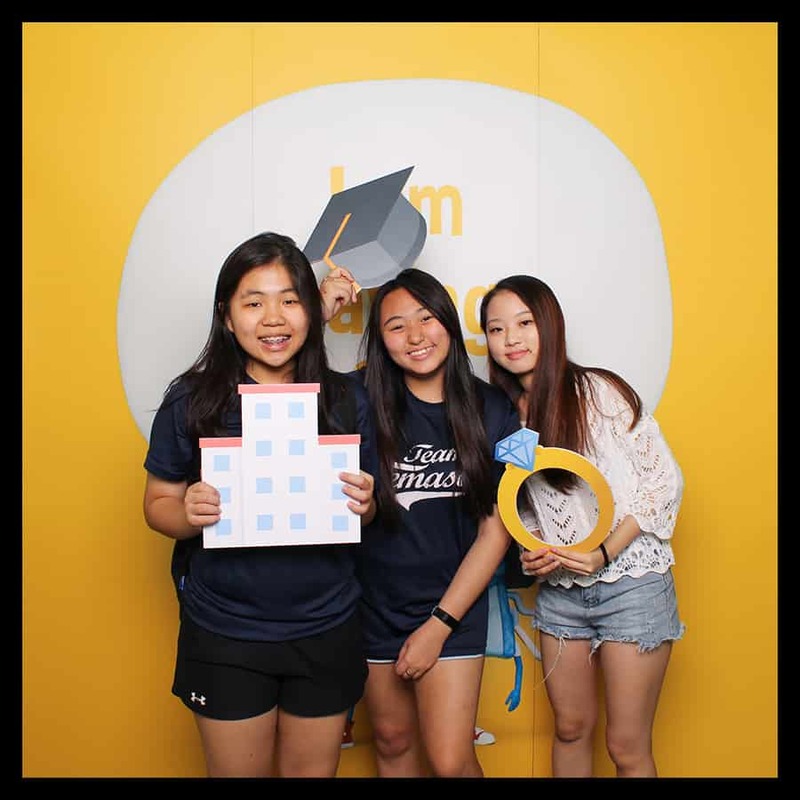 In fact, we believes that the single element that creates the ‘IT’ factor for any photo booth is the photo booth props. Ultimately, people just want to have fun. 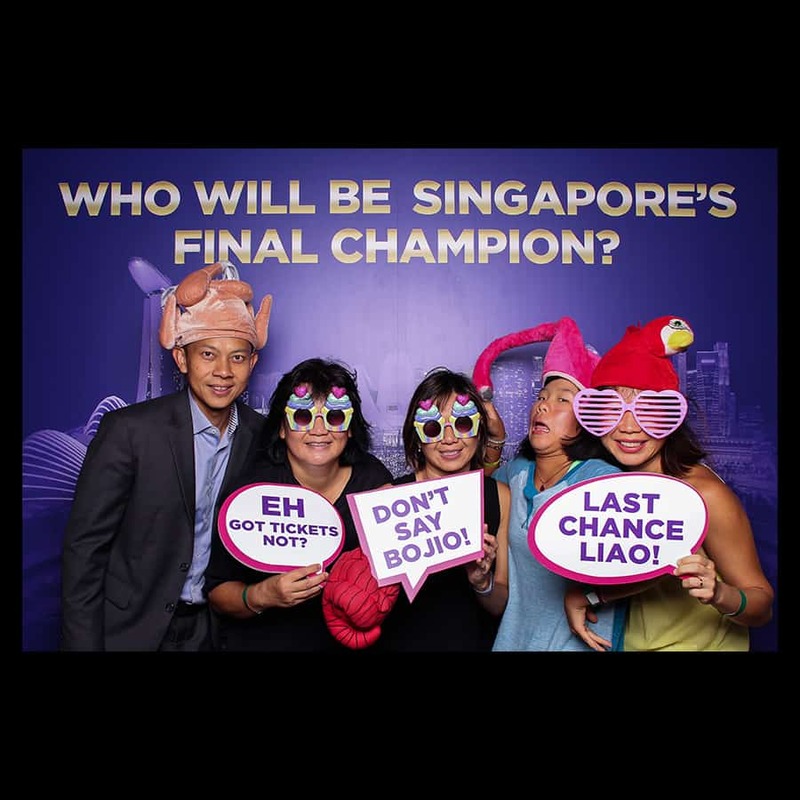 And without interesting photo booth props, taking photos will be a bore, just like any serious portrait photography. 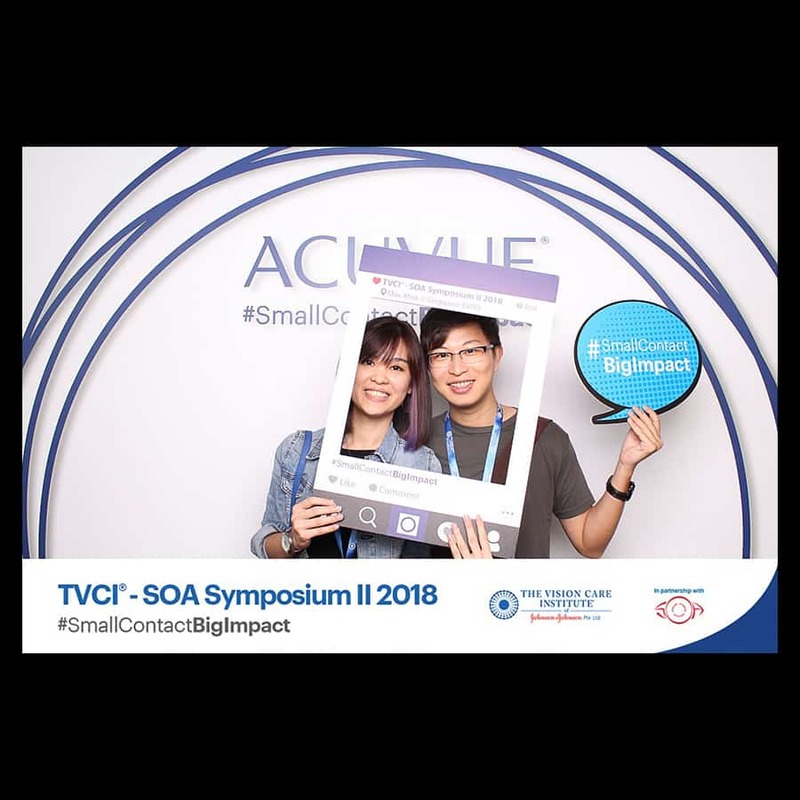 As the theme and nature of each event is different, we offers customised photo booth props services so that your photo booth will have special props related and unique to your event. 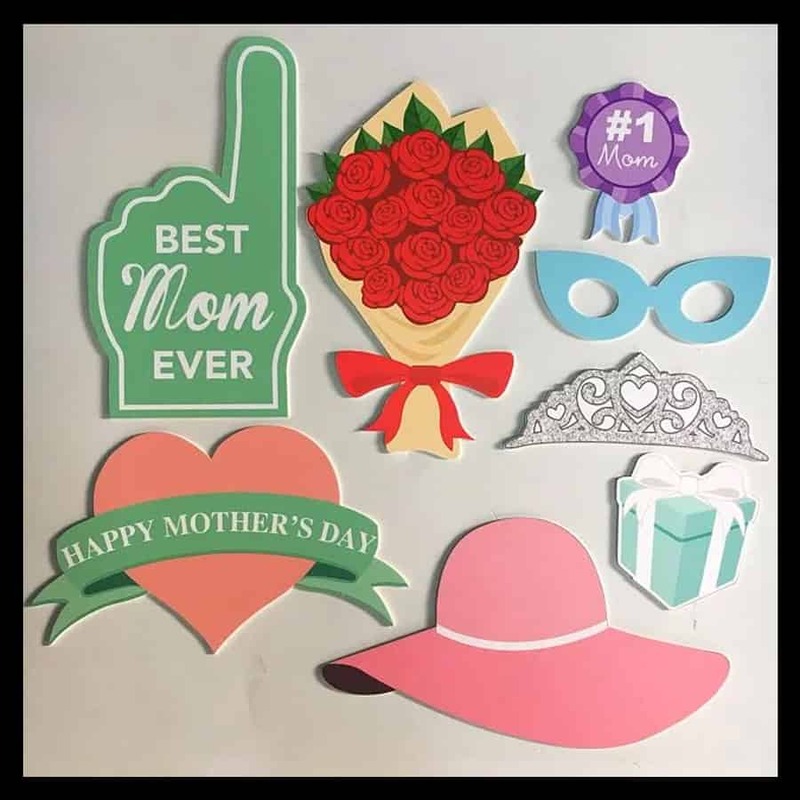 All in all, as long as a design can be digitally printed, we can get make it into a prop for you. 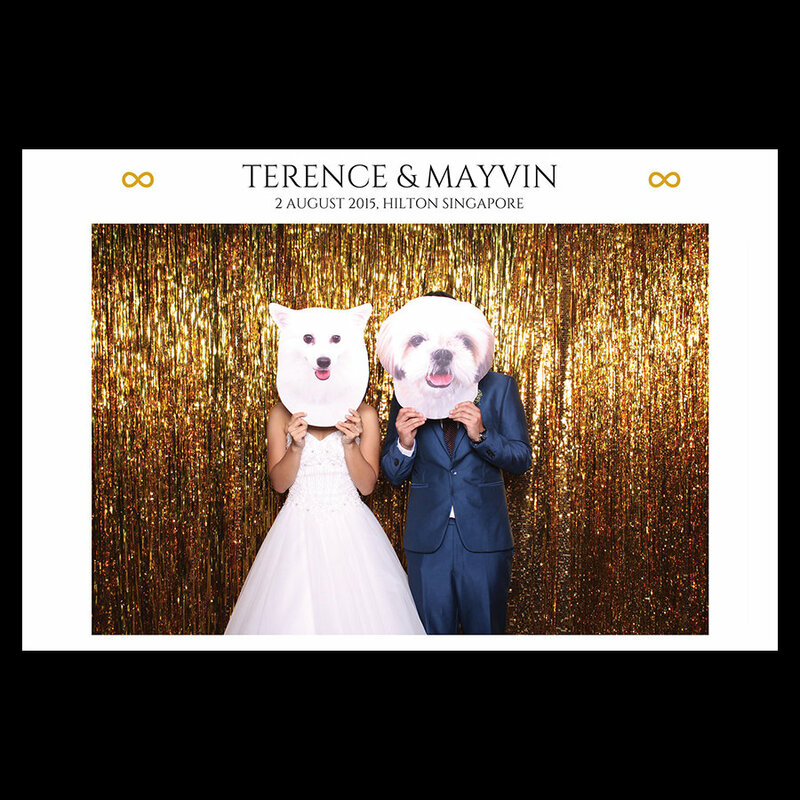 For instance, a photo of your dog, an Instagram frame with custom caption, or a picture of your company logo etc. The sky is the limit! 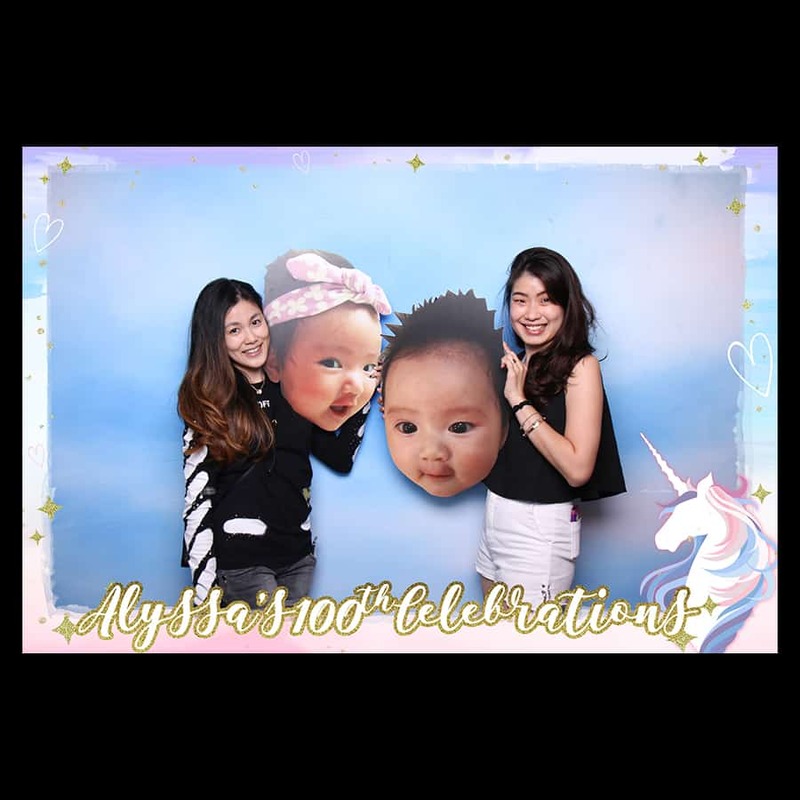 Check out at some of the past customised photo booth props we’ve did before on the left/bottom gallery. 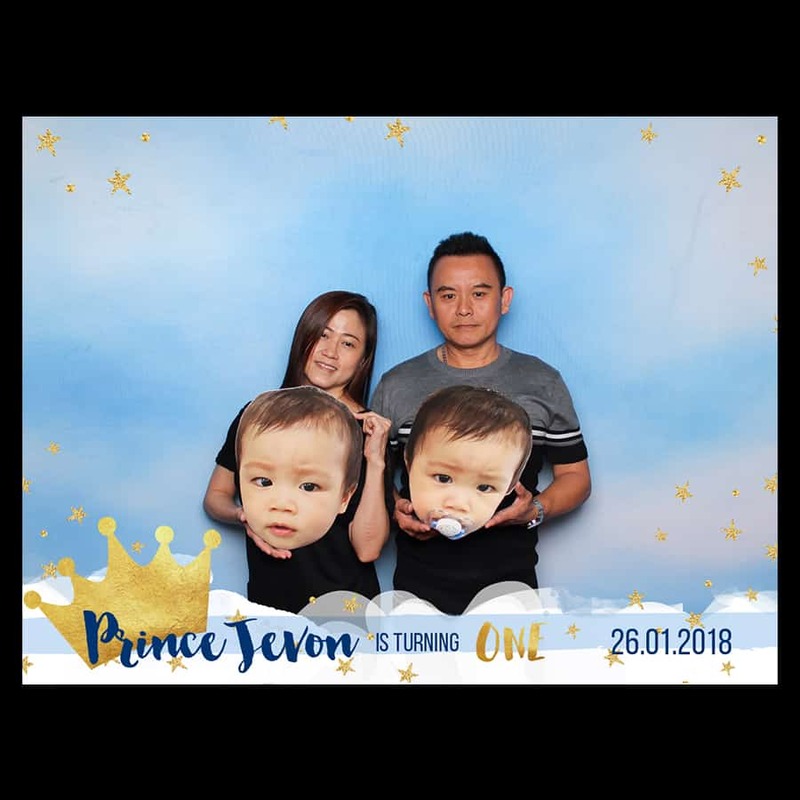 The price of our customised photo booth props depends on the material and the size. 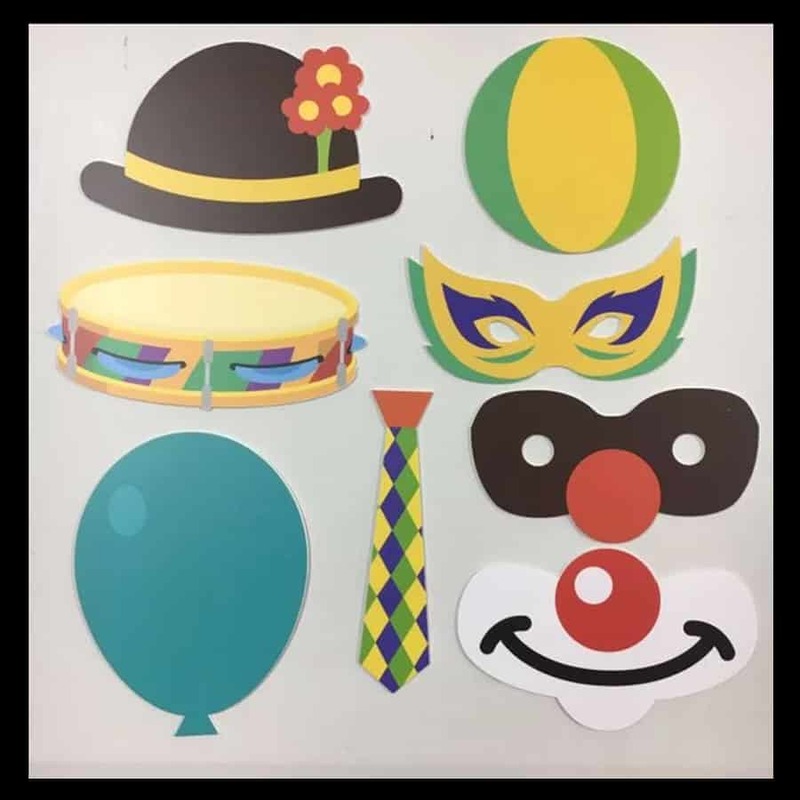 We offer three kind of materials for our customised photo booth props. They are foamboard (also known as kapaline board), IN-2mm and IN-5mm. 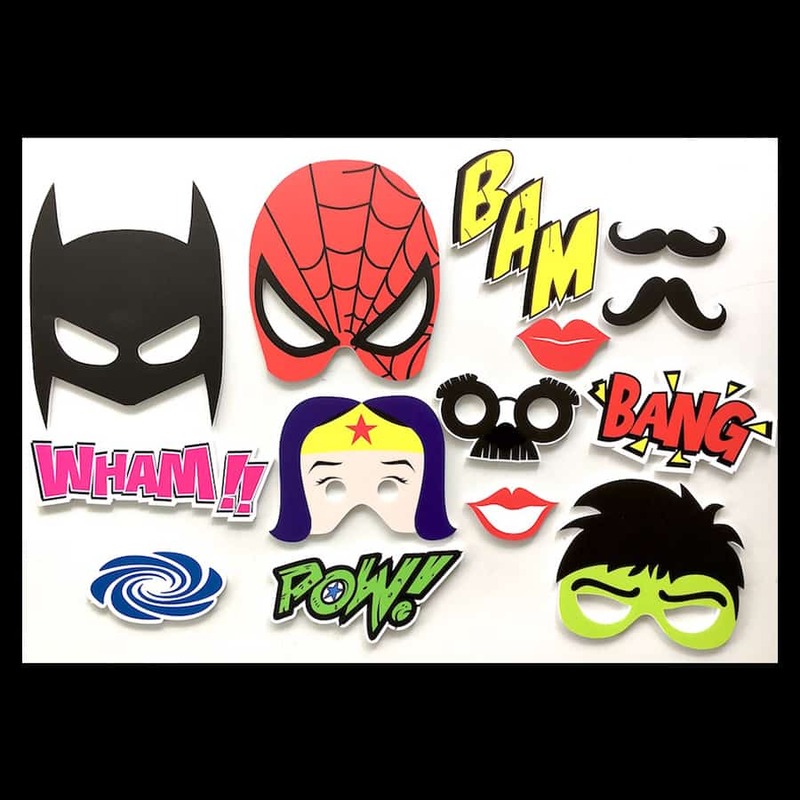 Please see next tab “Material Comparison” to understand more about the materials we use for our various customised photo booth props materials. We charge a fixed price (for a fixed kind of material) as long as all your design/artwork are fit into that size. For instance, if you have 10 design, and they are all inside an A3 size, then we will charge you the price of it for A3. All artwork has to be provided by you. If you require us to do the design, there will be a design fee involved. Please see next tab “Design Fee” for more details. (also known as Kapaline Board) 5mm Easily bend. Soft in nature and very brittle. IN-2mm 2mm Easily bend, but harder than foamboard material. It is also more flexible and less brittle. IN-5mm 10mm Hard and can't be break easily. Design fee is at $100 per design with 3 free revisions. Every subsequent revision is at $30.